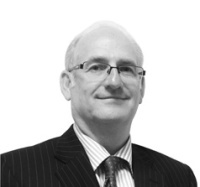 Nicholas has worked with the well respected Kings Group since 1980. He became a Main Board Director and joint owner of Kings in 1992 before acquiring the Kings Tunbridge Wells office in his own name in December 2010. He has lived and worked in the area for over 35 years and is thoroughly enjoying working with two of his four children (Gemma and Michael) in what has become a solid family business where clients receive a personal and unrivalled service. Nicholas has specialised in the residential sectors and has specific expertise at the higher end of the market place. He quotes “we move people, not the houses, so it is their interests that matter to us.